My name is Shane Ramer. As long as I was high I didn't have to feel. Drugs took the pain away, and to be honest, I liked being high. I thought I was cool. I even had a nickname, 'Cocaine Shane'. I'm a regular dude from the suburbs in Northern California. After 17 years of struggling with drugs and alcohol, for the first time in my life I took a stand for something. I didn't care what anyone would say. I didn't care what anyone would think. I went to rehab and got sober September 11th, 2013. 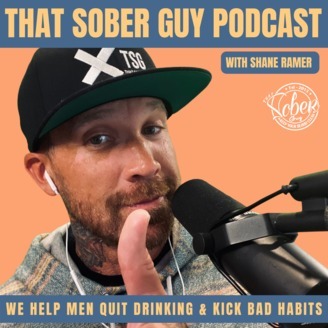 Now I talk to people about addiction, alcoholism, recovery, and more. If I can do it, you can do it too. 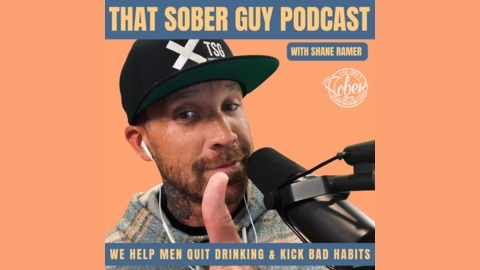 Check us out at www.ThatSoberGuy.com. Darren Littlejohn is a best selling author, retreat leader, certified Yoga teacher and a certified Reiki healing practitioner. A recovering addict and a practitioner of Zen and Tibetan Buddhism, as well as a former mental health specialist, Darren crated a new program called Compassionate Recovery: A Universal, Inclusive, Trauma-informed Approach to Healing From Attachments and Addictions.